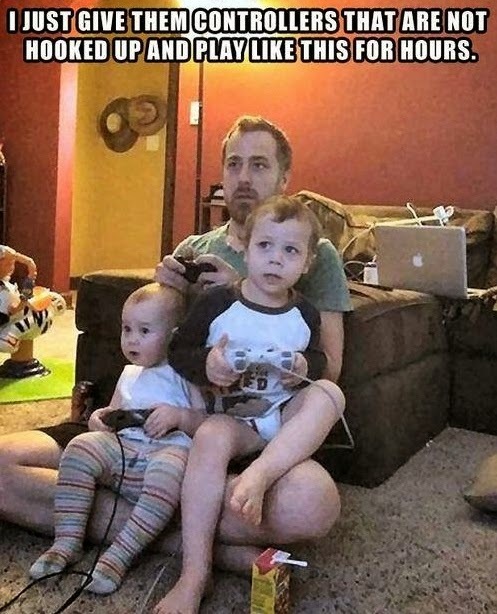 We should be allowed to add Super-Parent to our resumes since I'm sure that everyone will agree that it's one of the hardest jobs that we'll ever take on! Right? 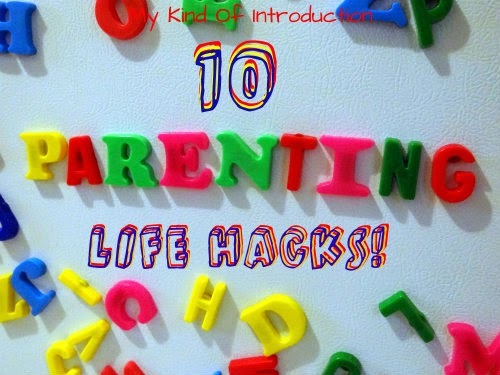 It's time to give those super-capes a break by trying out some of these neat parenting hacks while adding a bit of fun to our routines, for both mommy and child. For better handwriting, send the kids out to play on the monkey bars! 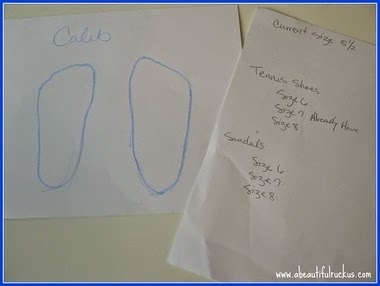 Trace your child's feet onto a sheet of paper and keep it in your purse, no longer do you have to have your child with you when shoe shopping! 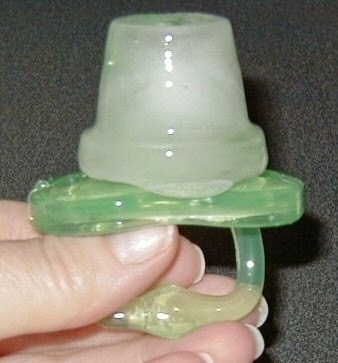 Freeze a pacifier in a bottle lid with water, juice, formula, etc to help sooth a teething baby. 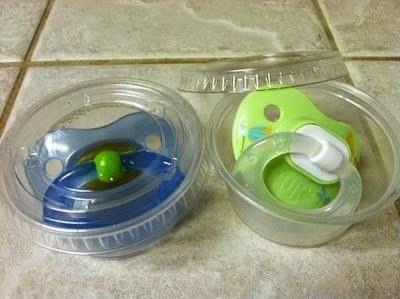 Store your babies pacifier in little plastic containers with lids to help keep germs and dirt out of your child's mouth. 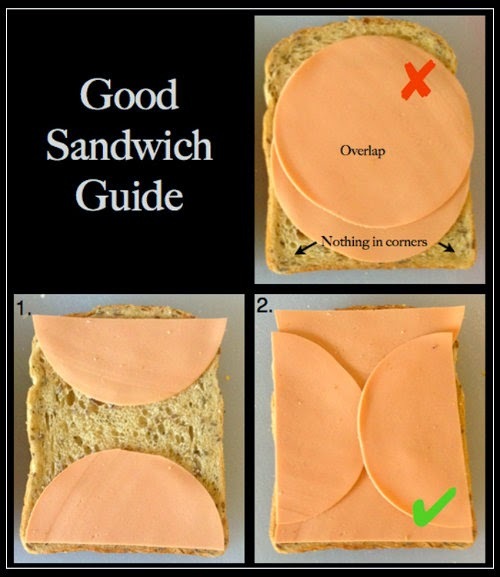 Make a few simple cuts to create the PERFECT SANDWICH!!! 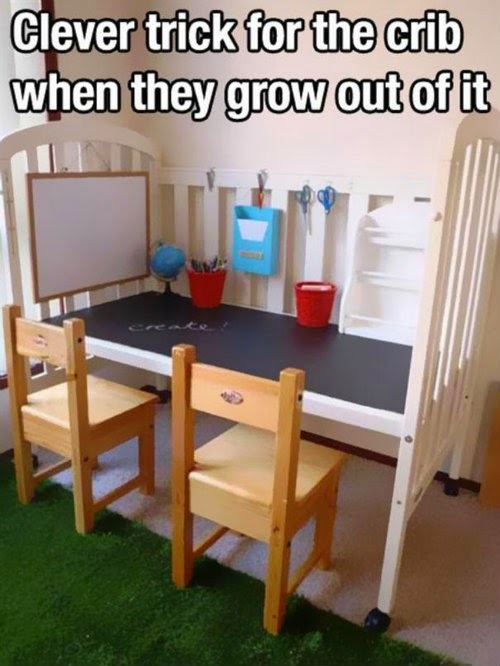 Turn your child's old crib into a new and useable desk! 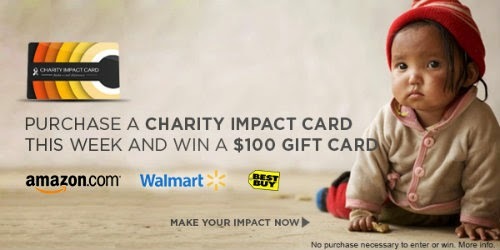 Isn't this absolutely wonderful? 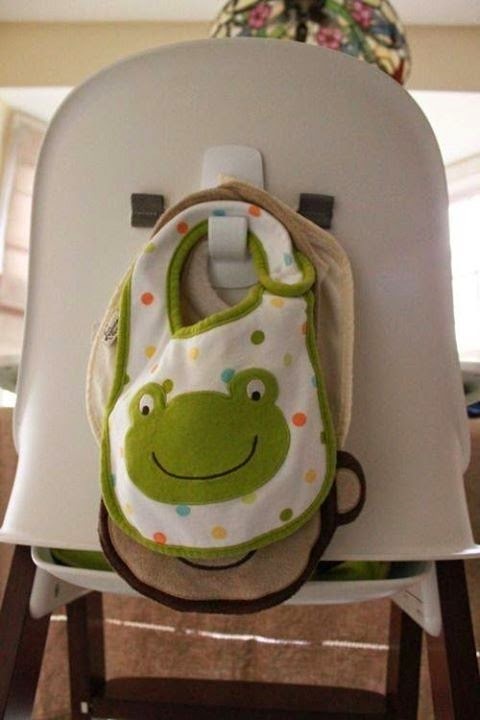 Attach a self-stick hook to the back of your toddler's high-chair to help you keep up with clean bibs. Change up your punishing method a bit: Fill a bottle about 3/4 full with water. 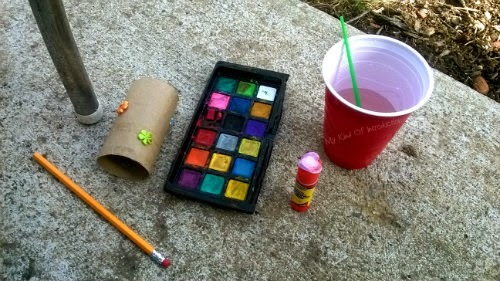 Add a bottle of glitter glue as well as ultra-fine glitter. Flip the bottle or give it a little shake. 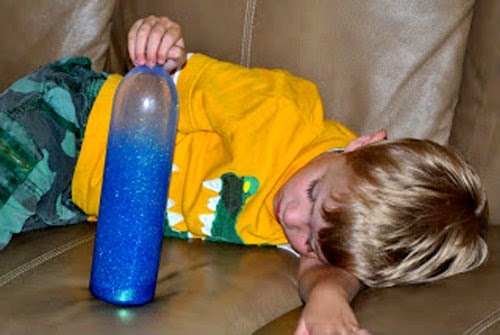 When the glitter settles... TIME-OUT IS OVER! 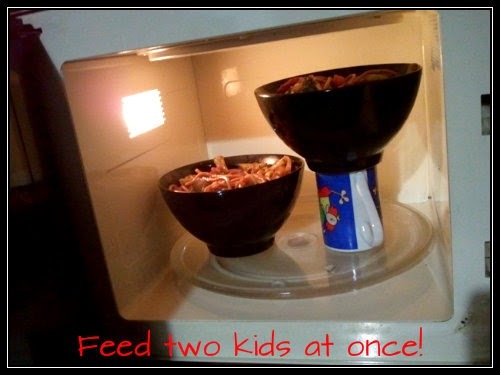 Finally there's a solution to the waiting game of heating up more than one bowl in a regular sized microwave... USE A CUP! Tons of fun awaits you at the amazing Pigeon Forge! 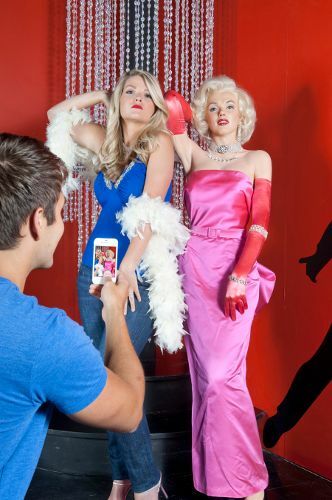 No matter if your a movie buff, a lover of pop culture or just someone who wants to see your favorite stars in wax...... the world-famous Hollywood Wax Museum is a must see. In fact, you can pose with the biggest stars, while learning about their pets, pet peeves, and accomplishments. Everyone is sure to enjoy the fun, entertainment, creativity and artistry. Not to mention that, with the Pick 3 combo deal, you get the opportunity to take a ride up into the mouth of Great Ape and see the breathtaking Smoky Mountains from the VIP Observation Deck (as long as the weather don't have other plans). In Hannah's Maze of Mirrors, find your way through the mirrored corridors hidden inside the Castle of Savannah to save Princess Hannah from the curse of Ugly Hetty. You'll have to make your way through 288 potential turns among hundreds of mirrored walls and archways and several sections where you see infinite reflections in every direction. 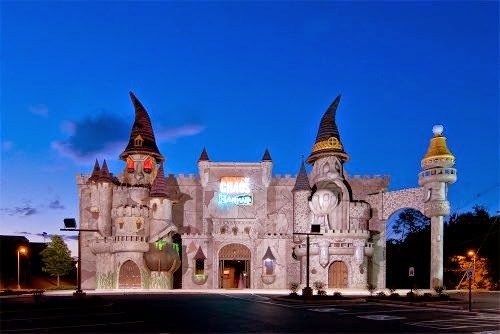 And last but not least, join the battle against evil at Castle of Chaos, the world's first 5D haunted attraction. Your mission: help the Paranormal Professor find out what supernatural activity is lurking inside. Soon you'll find yourself in an all-out shooting adventure where the highest scorers appear on the screen. 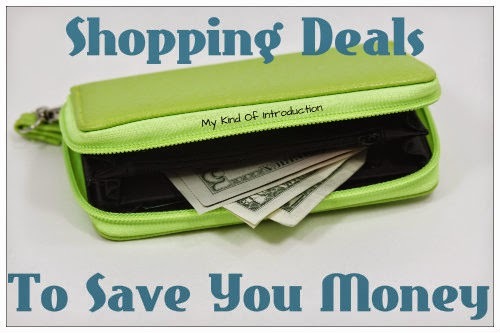 My Readers receive $3 OFF PICK 3 Pass!! Please visit Hollywood Wax Entertainment for more information. 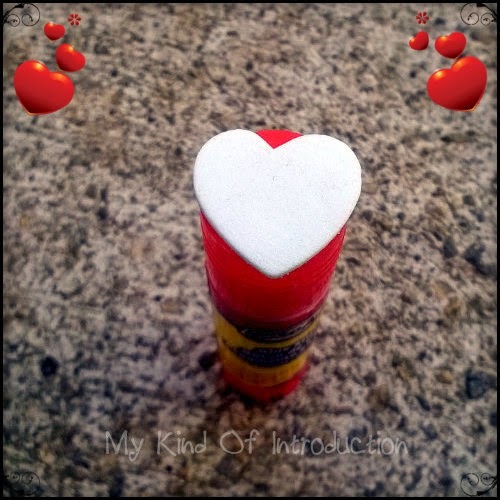 Need some inspiration for Valentine's Day? GourmetGiftBaskets.com - Artisan Truffle Box - Hand Dipped 18 pieces 13.5 oz. Ross-Simons - Sterling Silver Engraved Heart Locket Necklace. 18"
Celebrate your sweet bundle of joy with personalized baby shower invites, birth announcements, slideshows, photo collages and so much more. Choose from over 100 designs in tons of styles and formats. Add photos, videos, music and your personal touch. Email your precious newborn announcements to family and friends, post them to Facebook, print out copies or even burn a DVD! With Valentine's Day just over a month away, I figured I'd do something new and get a head start on my Love Day crafting and planning... which I NEVER do, since I'm always behind and sometimes close to late... no matter which holiday I'm planning for. While my daughters were making birthday cards for one of their friends, I got an idea for creating stamps out of foam stickers! The whole process takes only a few minutes from start to end. I gathered a few supplies by wondering throughout the house and finding things that rolled easily as well as things that could be used as a sturdy stamp handle. Below you will find the supplies that I used to create my stamps but don't confine yourself to the things I found... You don't have to use the same supplies I used to create awesome stamps, be creative and add some personal touches to make them your very own! I simply stuck foam stickers onto a toilet paper roll in a random fashion. I didn't have enough hearts to use on the Rolling Stamp so I used flowers! You can use your new stamp to create homemade wrapping paper, Valentine's cards and so much more! 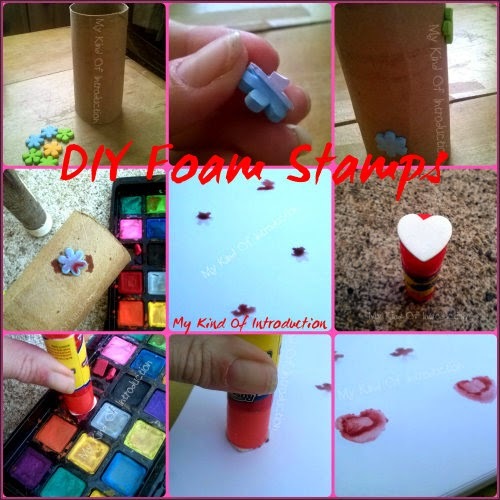 This one couldn't be any easier.... All you have to do is place any foam sticker onto a sturdy cylinder shaped item, dip into paint and STAMP AWAY! I used a cute little heart in honor of the upcoming Love Day! Any shape can be used to match any and all holidays, celebrations and everyday fun! Also great for homemade wrapping paper, Valentine's cards plus much more! 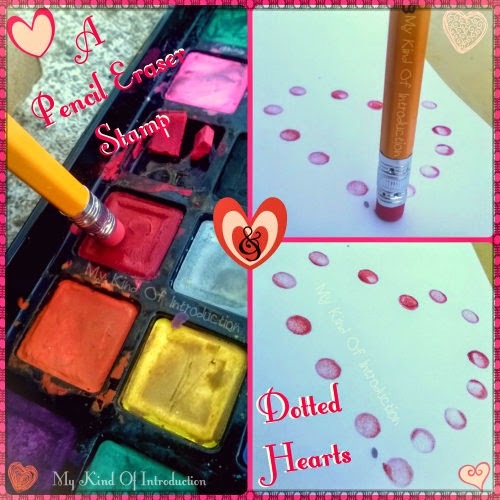 You can also make polka dots using the eraser of a new pencil! The options are endless with a circled dot stamp! Here are a few example of other items you can use on your stamps. 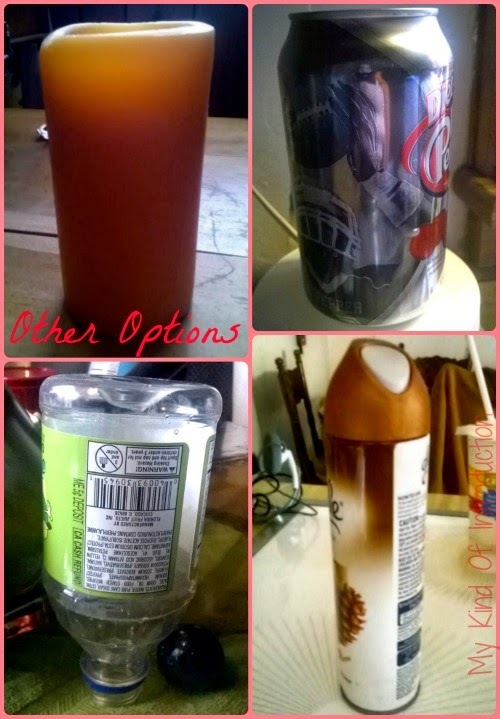 This is only a small selection of options.... The possibilities are ENDLESS so let your creativity run wild! I'd love to see what you come up with, post your new stamp creations onto our Facebook page if you like, I LOVE sharing ideas! 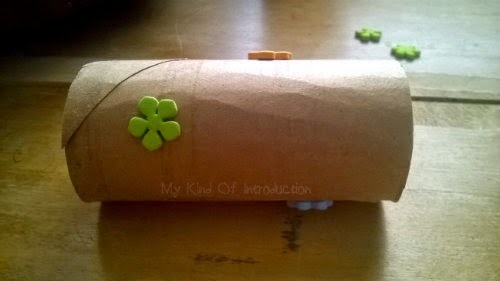 Add your foam stickers to anything that rolls easily to create a rolling stamp!